Christmas is just around the corner (Happy Hanukkah to those that celebrate! 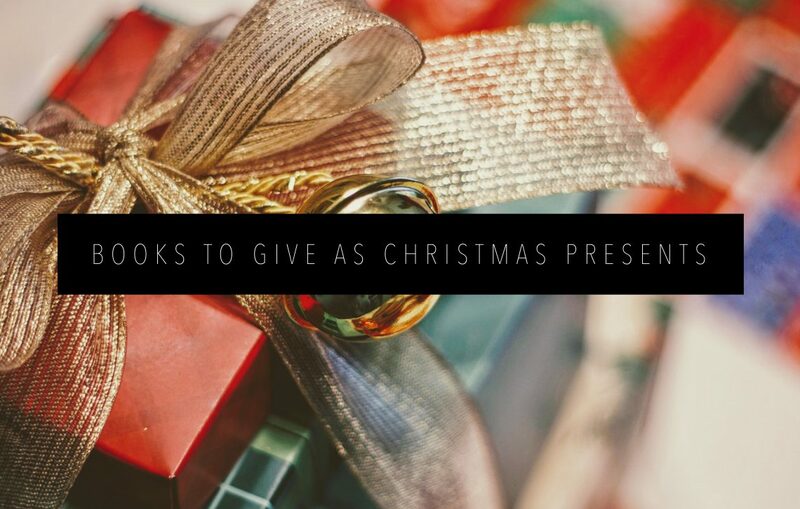 ), and my favorite gift to give is, of course, books. There are a myriad of reasons as to why I love giving books to my friends and family: 1) It’s easy. 2) There’s something for everyone. 3) I get to share my passion with others. 4) Books. Do I need any other reasons? 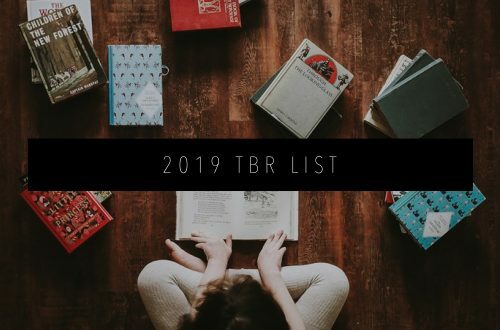 I’m not sure exactly what I’m getting everyone on my list this year, but I’m sure a few books will be thrown in to the mix. 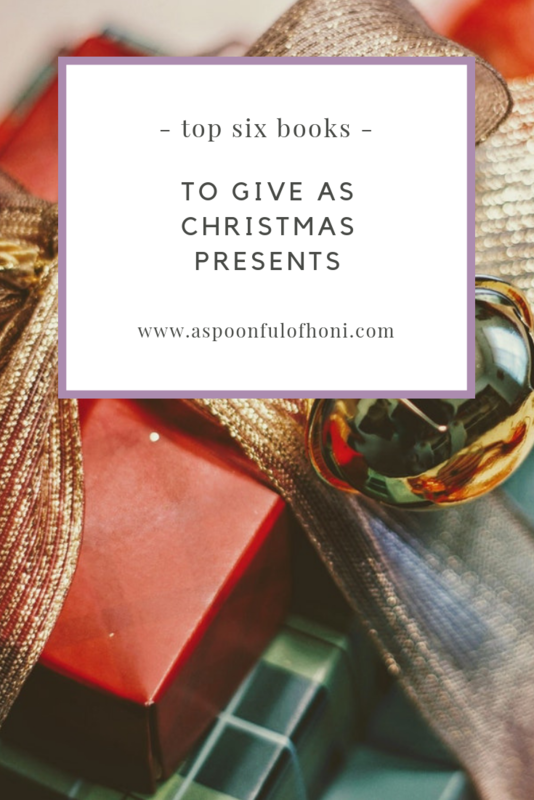 This week, I’ve cultivated a list of the top books to give as Christmas presents. Let’s get started! 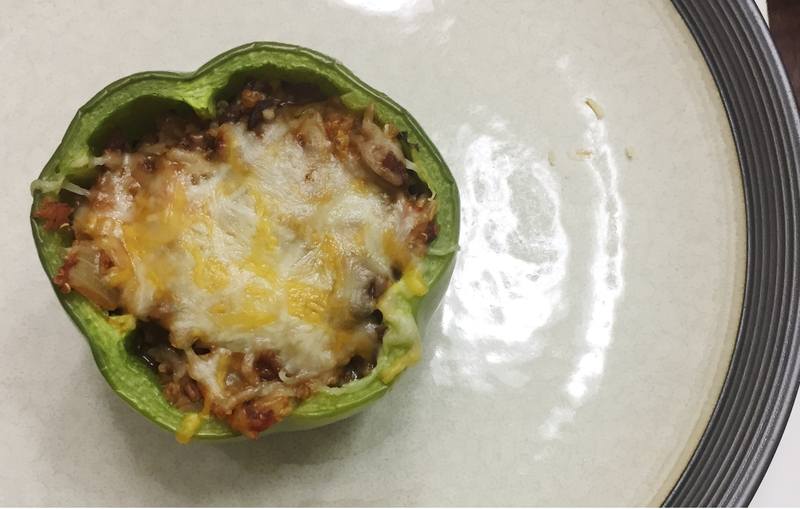 You can’t got wrong with a classic. One of the best things about The Wonderful Wizard of Oz is that almost everyone has heard of it, but rarely have they read the book. It’s a whole new way to enjoy Dorothy, Toto, The Wizard, and more! If you don’t know, this book follows Dorothy on her adventure with her dog, Toto, through Oz trying to find a way home to Kansas. 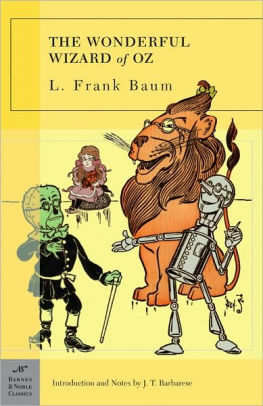 In Oz, she meets the Cowardly Lion, the Tin Man, and the Scarecrow, and together they embark on an adventure to find the Wizard, who they are sure is going to be able to give each of them what they want. They encounter witches, flying monkeys, and poppies that put them to sleep along the way, but they never give up. It’s an heartwarming children’s tale, and I actually like the book more than the movie (no surprise there)! 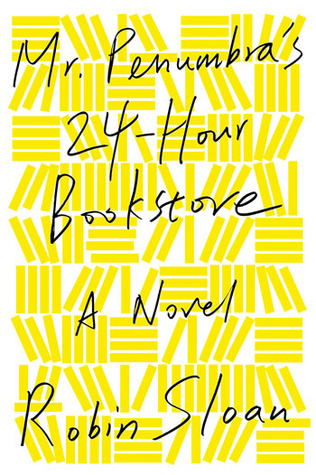 Mr. Penumbra’s 24-Hour Bookstore is a must buy for the book-lover in your life. It starts out innocently as a book about a boy who works in an all-night bookstore, but it turns into the adventure of the lifetime when the boy goes on a quest with the store owner to find a secret book related society. This is one you have to check out for yourself. It comes highly recommended from everyone I know that has read it. Another classic! 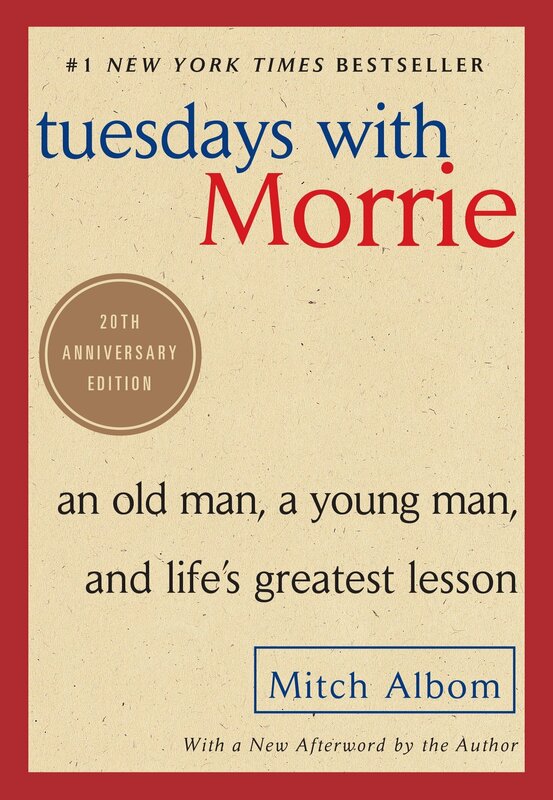 Tuesdays with Morrie is the perfect book for anyone over the age of 14 on your list. (14 is an arbitrary number, but I really mean it’s not for kids.) 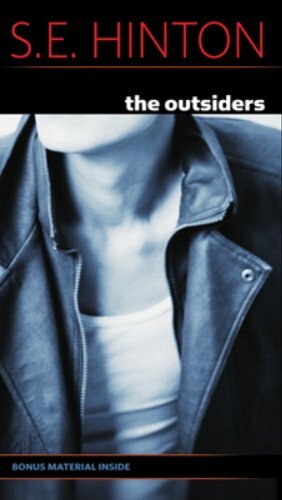 This book is based on a real relationship between Mitch and his old professor, Morrie. They reconnect when Mitch finds out Morrie has ALS, and Mitch dedicates every Tuesday for the rest of Morrie’s life to hearing his stories. This book is jam-packed with helpful life advice and touching moments between professor and student. I read this about one year ago, and I’ve been recommending it ever since. I just finished Big Magic, so it might be a little early to be putting it on a such an important list, but I’m sticking to it. This book was such a gem to read, and I think everyone could learn a little something from Elizabeth Gilbert’s words. 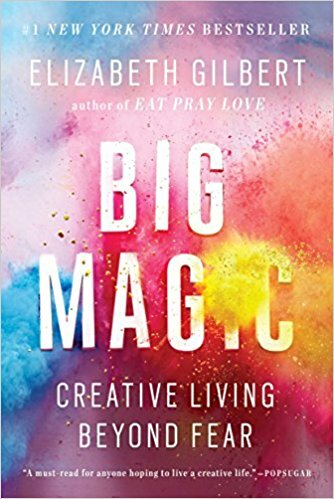 Big Magic is all about what it means to live a creative life. She mainly focuses on facing your fears (whatever those fears may be), embracing creativity, and living your best life with it. Gilbert sprinkles in uplifting and relatable anecdotes, but never strays too far from the main point of discussion, which is the reader embracing their creativity. If you’ve got a free-spirit in your circle, they will definitely thank you for giving them this book. This book is perfect for both young adult and adult readers. Not very often can I recommend a fantasy book to both classifications of readers, but V.E. Schwab does a fantastic job of writing for adults, but also being accessible to teens. 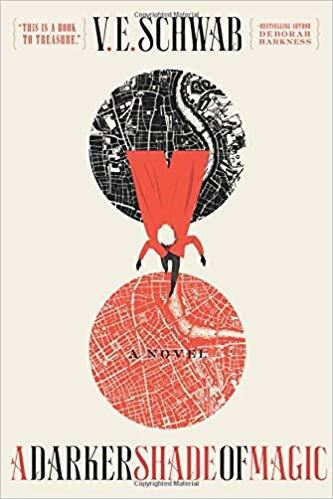 A Darker Shade of Magic features a world with three Londons — White London, which is teeming with magic and run by truly villainous siblings, Red London, which is home to Kell (the main character) and relatively balanced in terms of magic, and Grey London, which doesn’t know of magic’s existence. Kell is special — he can travel between Londons. But when Kell discovers a dark relic from the past, he is thrown into an adventure he never asked for that results in the fight for his life. He’s joined along the way with a girl by the name of Lila from Grey London, and her world is changed forever. Schwab is a wonderful world-builder, and anyone who reads this book is going to have to fight to not finish it the moment they pick it up. 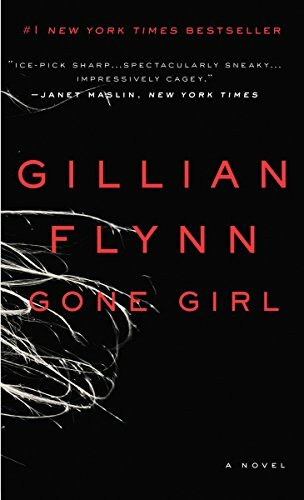 This definitely isn’t for everyone, but if you’ve got a crime-lover or mystery-lover on your hands, you can’t do better than Gone Girl. I truly feel like Gillian Flynn sparked a movement in this mystery book genre with this twisty, dark tale of a wife who frames her husband for her disappearance. If you have managed to avoid the book and movie for this long, I won’t spoil it, but I’ll tell you, Amy is a character you hate to love. There you have it! Six books to give pretty much anyone in your life. From thriller’s to memoirs, I’ve recommended them all. What’s you’re favorite gift to give around the holidays? Let me know in the comments below.